Chelmsford is a lovely town located in Middlesex County, Massachusetts near the Merrimack and Concord Rivers. Established in 1652 and incorporated in 1655, Chelmsford has grown to span 23 square miles with more than 35,000 people populating the area. The town borders Billerica and Lowell and is only 24 miles northwest of the hustle and bustle of Boston. 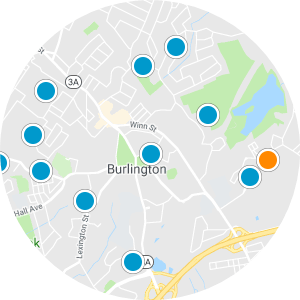 Residents looking into the real estate in Chelmsford will find enchanting properties near recreation and entertainment. Homebuyers with school-aged children have a plethora of institutions in which they can enroll their kiddos as well as beautiful parks to visit like Friendship Park and the Varney Playground. Russell Mill Pond and Town Forest and Freeman Lake are calming presences in Chelmsford, offering scenic natural beauty to appreciate. Homeowners love the Great Brook Farm State Park and Ski Center, and conversely, the Heart Pond Beach. Chelmsford is an accessible town via the Lowell Line of the MBTA Commuters Rail, US-3, and the I-495. 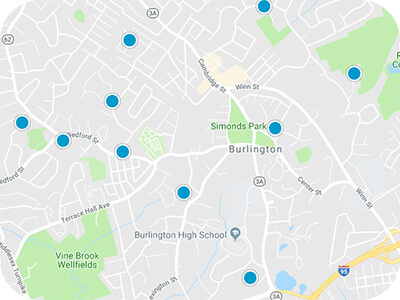 Homebuyers will relish the quiet privacy of Chelmsford while still being in proximity to restaurants, grocery stores, banks, and medical facilities. 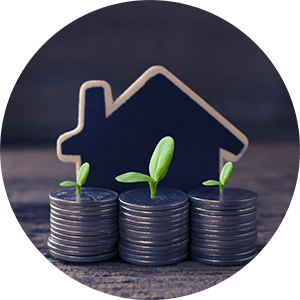 Chelmsford real estate in Massachusetts provides prospective homebuyers with an array of styles and sizes from which to choose. Buyers will find beautiful condos in Chelmsford along with Colonial-style single-family houses. Utter classic beauty can be found at the new construction homes in Chelmsford, offering homebuyers floor plans with sprawling 1,000-3,000 square feet and three to four bedrooms. 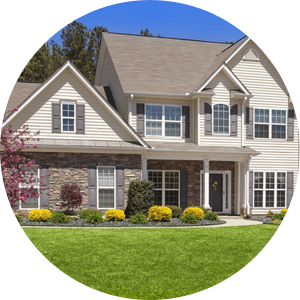 If you are interested in buying one of the gorgeous Chelmsford homes for sale in Massachusetts, please contact us today.